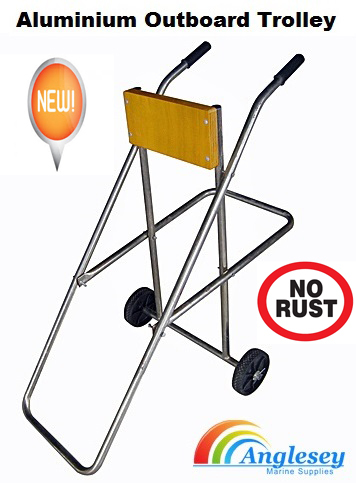 This year we have introduced a comprehensive range of outboard trolleys and outboard stands. 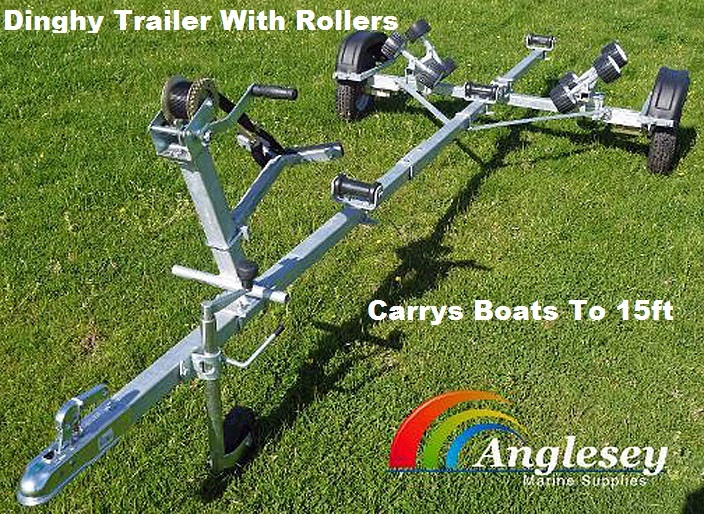 Our outboard trolleys are capable of carrying outboard engines from 2hp to a huge 150hp. 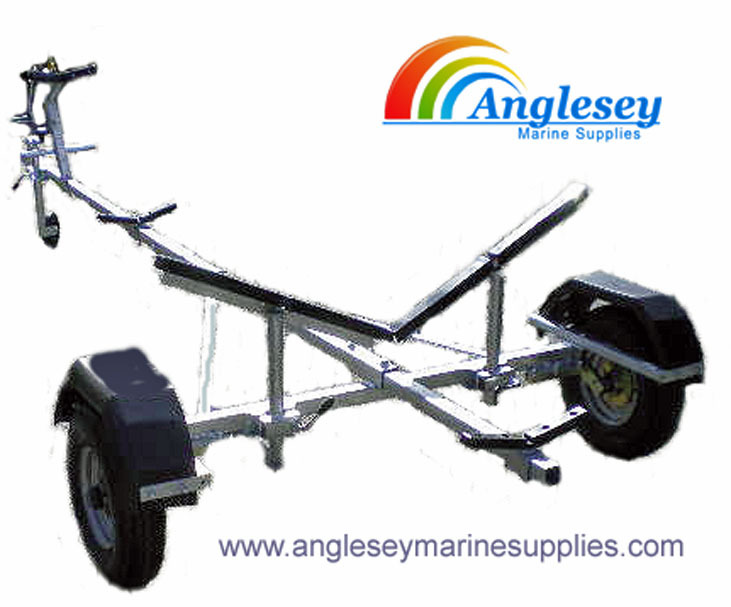 We supply outboard engine trolleys manufactured from galvanized steel, stainless steel and aluminium. 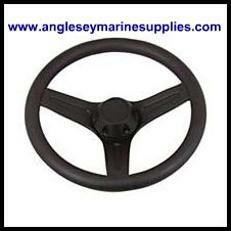 End of 2016 we have added more products to our range of boat pulley steering.We have everything from boat steering helms, pvc coated boat steering wire, simplex wire fasteners etc. 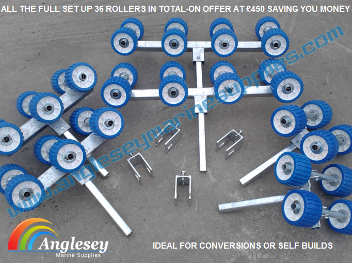 We do the pulley steering helms in 20 degree or 90 degree, solid aluminium pulley with stainless steel shaft, unbreakable plastic bezel and fitting kit. 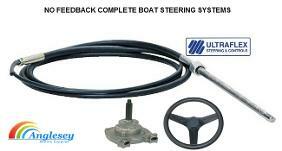 No Feedback Steering Systems are the most revolutionary advancements in mechanical boat steering since the Teleflex helical cable. Built with the same emphasis on safety, durability, and performance as the Safe-T, Big-T, and Rack Steering Systems, the newly designed No-Feedback units help effectively eliminate torque feedback at the helm making for the easiest and safest mechanical steering on the market today. 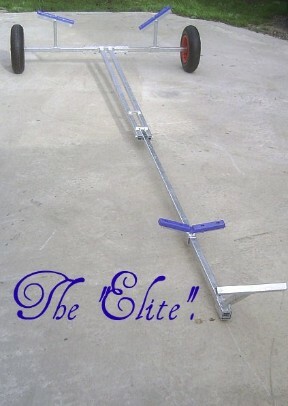 The Elite dinghy launching trolley is capable of carrying vessels up to 16 feet in length and 180kg in weight. All refinements as above but a more sturdier construction, folds easily in seconds to pack away into a 4x4 or large family car. 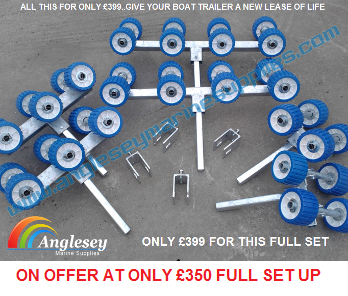 Extra accessories available include a jockey wheel, tow hitch(for off road) and a mast support. 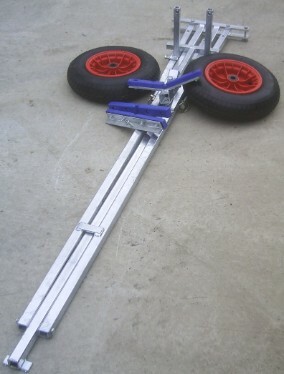 A versatile fully adjustable dinghy launching trolley. 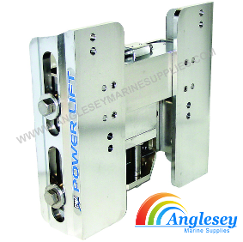 CMC hydraulic transom jacks, high speed power lift to raise and lower all outboards up to 300hp. The hydraulic actuator is self contained with its own fluid reservoir. 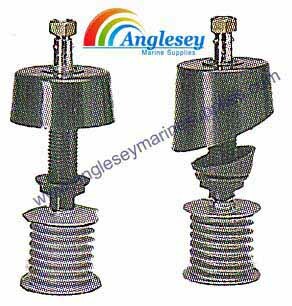 Manufactured from aluminium extrusion and marine grade 316 stainless steel fasteners. The transom outboard engine lift has a vertical lift of 5" and is set off the transom by 5.5"